offers and rewards directly from them. 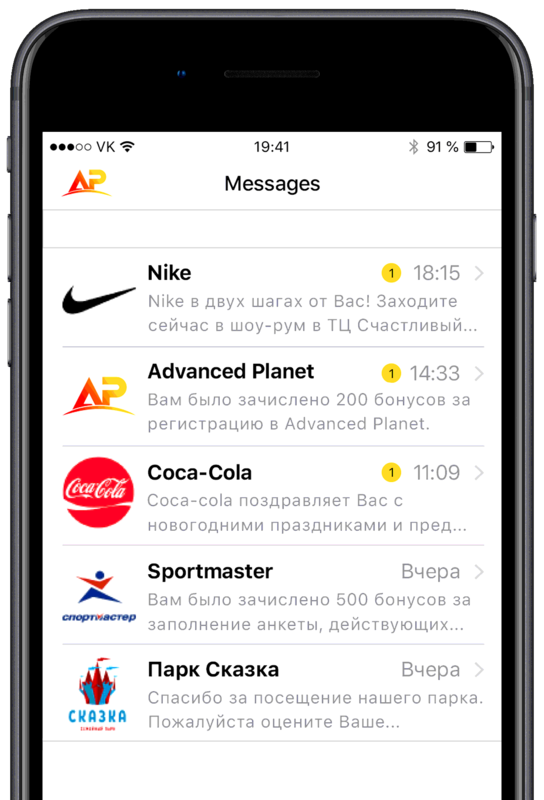 With the Advanced Planet app you will enjoy a fast, simple, and secure shopping experience and avoid noisy ads taking your time! Solve any issues with one click. We don't own. We don't store. We don't resell. Enjoy the benefits of shopping directly! © All Right Reserved. Advanced Planet PTE Ltd., Singapore. We hereby declare, that all specified graphic images and trademarks, titles, trade names, and texts are used for only demonstration purposes. The company does not offer advertising, promotion, selling and/or other commercial activities in the interest of presented manufacturers of products and service. The information is not a public use. Graphic images (trademarks), titles will be immediately deleted after written notification from an authorized representative of the copyright holder possessing exclusive rights.